hd00:10A windsock inflated by the wind. 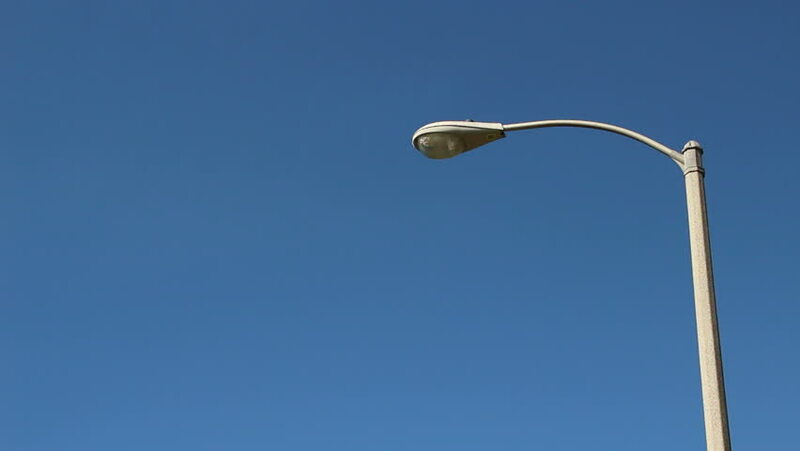 4k00:11Streetlight on during the daytime. Toronto, Canada.